This outstanding two bedroom apartment boasts a charming living, separate dining room and two double bedrooms. 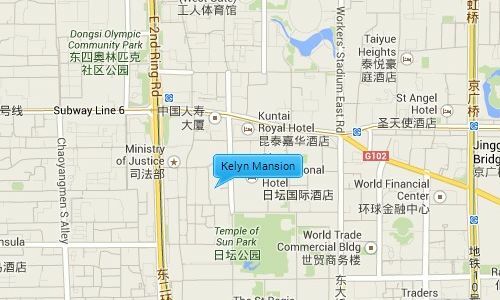 Kelyn Mansion is 100m from the 2nd Ring Road and close to the 3rd Ring Road giving it easy access to the International Airport as well as many of Beijing’s places of interest. 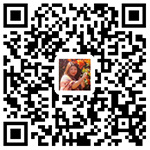 It is near to the Chang’an Avenue as well as the transportation hub of Dongzhimen which gives you easy access to subway line 2, 13 and the Airport expressway. It is to the west of the CBD area where you can find a range of restaurants, shops, supermarkets, cafes etc.